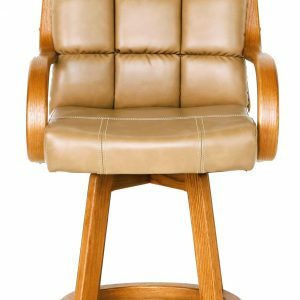 Caring for your barstool will depend on the material. Keeping them dust-free and wiping up spills promptly will help you maximize the life span of your stools. Be aware that not all barstools can be used both indoors and outdoors. We also offer specific outdoor barstool and other outdoor counter seating options that can withstand the elements.